Hi! I’m Jane from Learning in the Little Apple. I am a Midwest teacher like Diane, although we are rivals when cheering on our college teams. She roots for Iowa, while I am a Wisconsin Badger fan through and through! Friends on the Fives feature. I have been blogging for about two years, and have been teaching for over 20. Last week I ran into a former student who told me he was 26! Sheesh! When did that happen?? My teaching life has been so invigorated by the online friends I have met and connected with through blogging. I have taught at every level between Kindergarten through fourth grade, and have a Masters Degree in Educational Psychology with an emphasis on the Gifted. I am currently a third grade teacher. I love to read, and I encourage that love of reading in my students. I often try to share my literature related lessons and activities on my blog. One popular post on my blog gave readers a heads up about a favorite book for jumping back into a new school year. Are you looking for the perfect back-to-school read aloud? 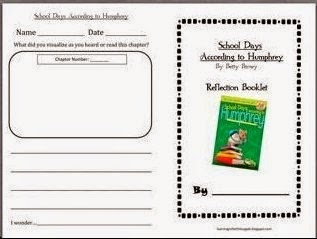 Well look no further, because School Days According to Humphrey is that book! 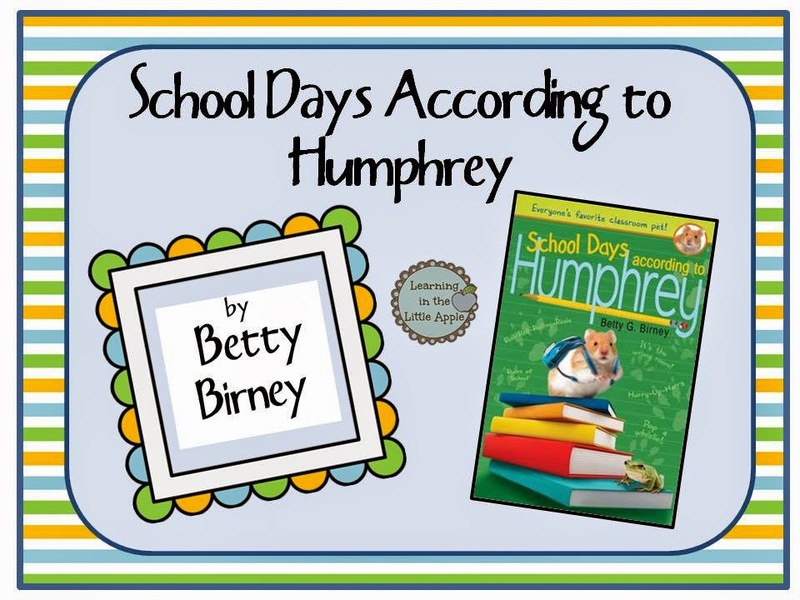 I stumbled across the Humphrey series of books by Betty Birney while visiting Barnes & Noble about two years ago. 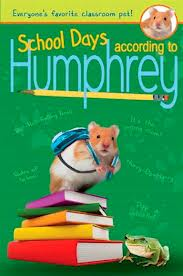 The main character (Humphrey, the hamster) struggles with adjusting to new classmates at the beginning of the school year. The new classmates represent a wide variety of personalities, just like your average present-day classroom. I created a PowerPoint presentation to introduce each of the chapters in this book, and it can be yours for free in my TpT store. 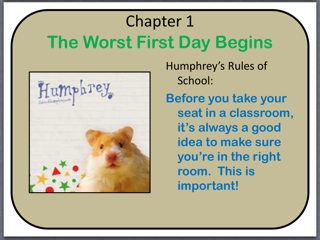 The PowerPoint slides in this product introduce each chapter of this inviting book, as well as Humphrey's Rules for School. Also included is a reflection booklet for students to visualize and respond to each chapter in the book. I have projected the slides from the PowerPoint on my Interactive WhiteBoard as I read the chapters aloud. The book could also be used for small group guided reading activities. Betty Birney, the author, has given permission to use photos from her teacher-friendly website (http://www.bettybirney.com) in the PowerPoint. 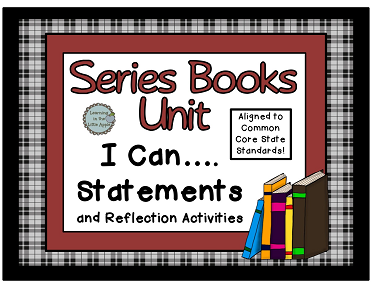 The reflection booklet supports CCSS for ELA. Additionally, the concepts of cooperation and responsibility presented in this book support PBIS strategies. This book provides a key lead into a study of series books. I hope you are able to use this in your classroom in the coming year. Check out my blog for other great literacy ideas, like this product to use with your study of series books! 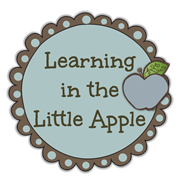 You can also find me on Instagram at "Learning in the Little Apple", too! Thanks for the opportunity to share on your blog Diane!